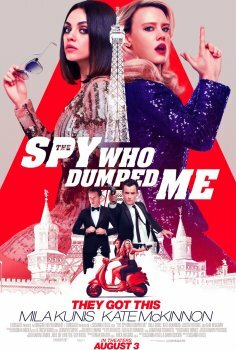 The Spy Who Dumped Me - Available as a download or stream? 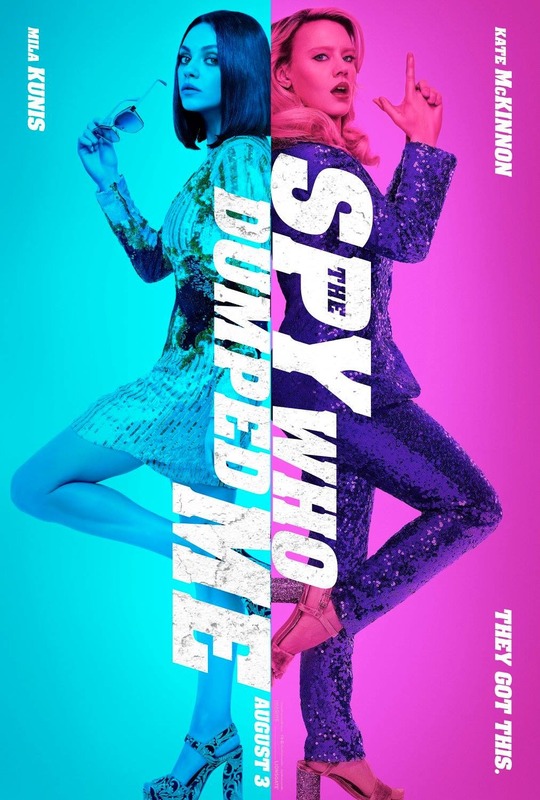 “The Spy Who Dumped Me” is the second comedy film from Susanna Fogel, produced by Ron Howard and Imagine Entertainment. 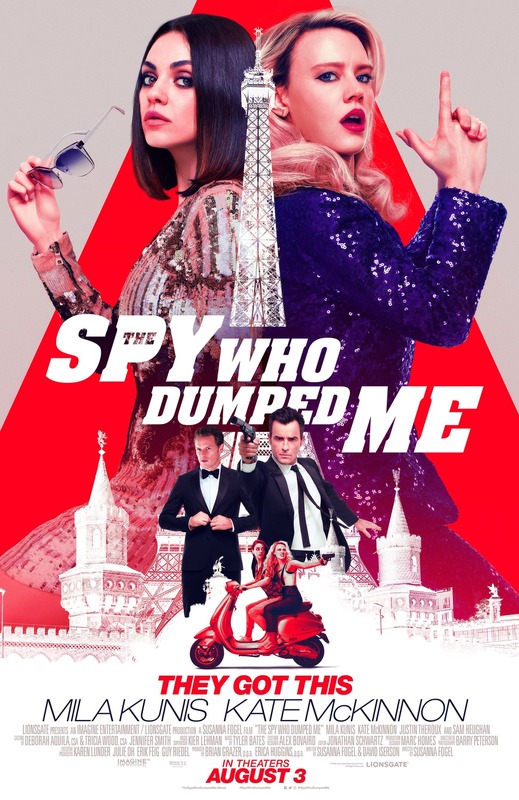 Mila Kunis stars alongside Kate McKinnon, with supporting roles from Sam Heughan, Hasan Minhaj, Fred Melamed, Gillian Anderson, and Justin Theroux. While it's getting a cinema release, this will likely be a very popular home streaming and downloaded movie among the female audience. According to Deadline and Hollywood Reporter the movie has been pushed back from a July 6th date to August 3rd. It'll be interesting to compare to other movies releasing on the same "blockbuster" dates.